MBCFI goes to Bicol University! 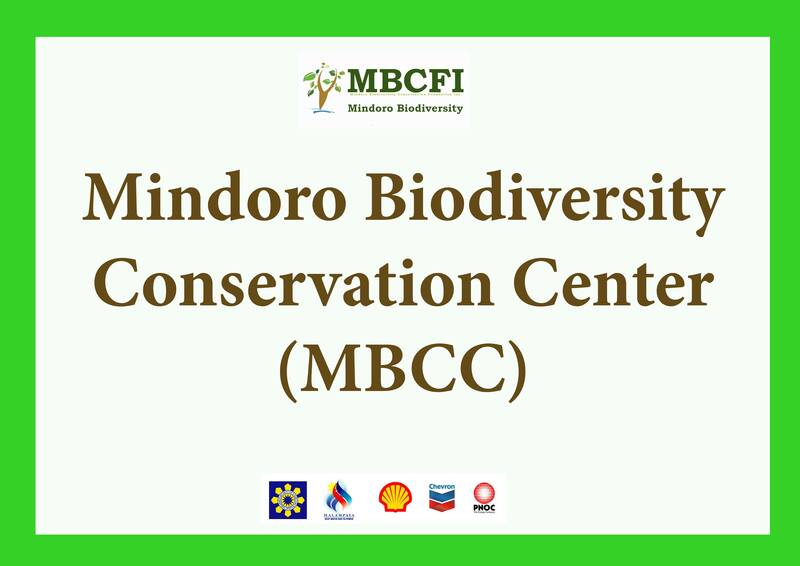 The Mindoro Biodiversity Conservation Foundation Inc. (MBCFI) gave a lecture and training to Bachelor in Science in Biology Students of the Department of Biology, College of Science of Bicol University during its 2017 Bio Summerians. Bio Summerians is a summer course offered in Bicol University for third year BS Biology students. It is a one-month course wherein students attend lecture and trainings about field biology (wildlife biology, ecology, botany, zoology, marine biology and many other topics). This year’s Bio Summerians was attended by eighty-two (82) third year BS Biology students. MBCFI’s Virtito Natural Jr., which also graduated with a degree in Biology from the said university gave a lecture and training about Philippines Biodiversity, Bird Identification, Basic Photography and Terrestrial Biodiversity Survey Methods especially about bird surveys and taking the morphometrics of avian specimens. 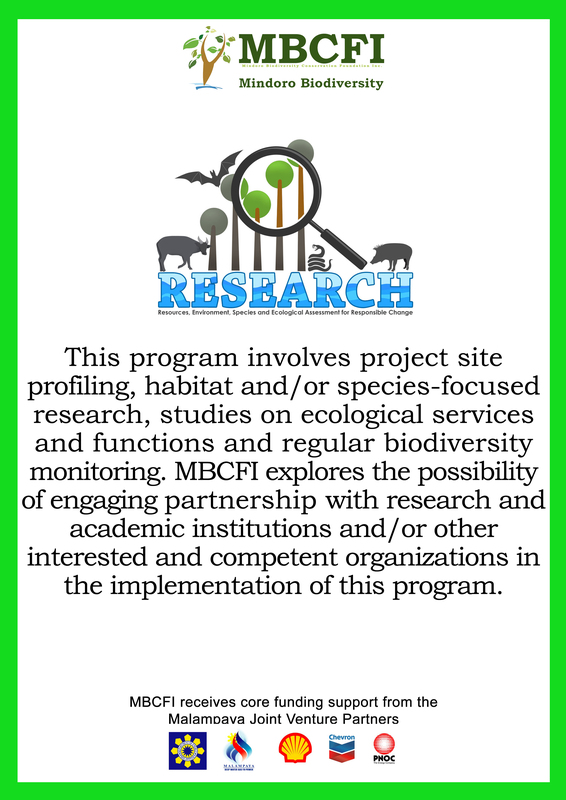 During the first day, a pre-test was given, regarding Philippines Biodiversity, Avian Diversity of the Philippines, Biodiversity Survey Methods, Ecology, Environmental Laws and Philippine Conservation to assess the level of perception and awareness of the students. After that, a lecture about Philippines Biodiversity was given. 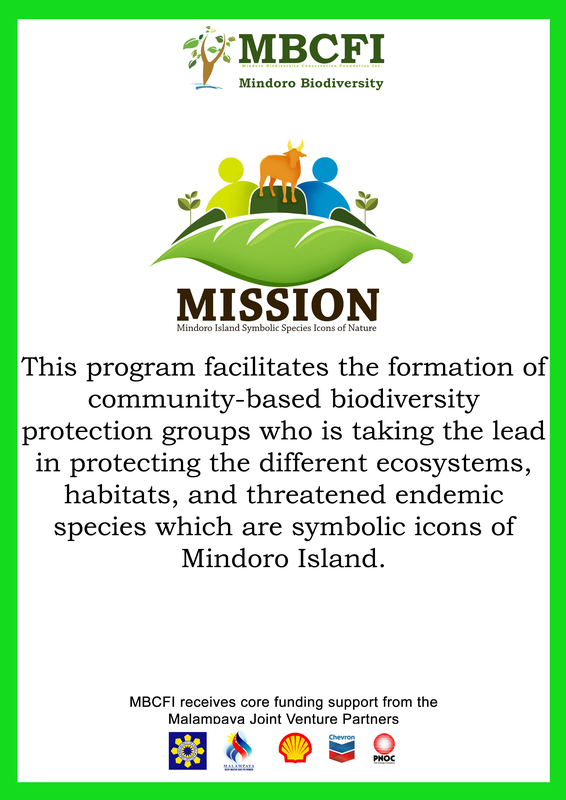 Interventions to help support biodiversity conservation in the country were also shared. It was followed by a lecture on Bird Identification. Lastly, a lecture about terrestrial biodiversity survey methods was discussed. Methods especially about bird surveys were discussed and the students were divided into four groups, assigned to conduct different bird survey methods during the field work the next day. Methods assigned to the groups were (1) Mist-netting, (2) Timed-species Counting, (3) Encounter Rate Method and (4) 500-m line transect. Students were also thought how to set-up/install mist-net. On the second day, field work on bird survey was conducted at BU Kalikasan Park, a research site at the back of Bicol University main campus. Mist nets (sky net and canopy net) were installed to capture birds. During the field work, a total of twenty-nine (29) species of birds were recorded at Bicol Kalikasan Park, but due to an unfavorable weather condition, the mist nets had to be retrieved earlier than planned and bird surveys in the afternoon were not conducted as with the nocturnal mist-netting for birds and bats. Data was processed in the lecture venue and lecture about Basic Wildife Photography was discussed. 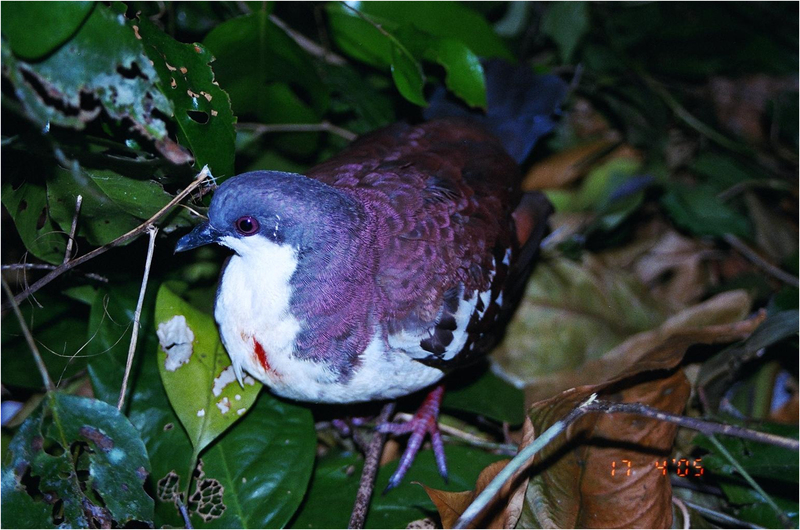 On the last day of the training and lecture, students were advised to bring Rock Dove (Columba livia) as specimen. They were taught how to properly handle bird specimen and how to take its morphometrics. A post-test was given after the completion of all the lectures. The training was ended with a group photo opportunity and awarding of certificates. MBCFI received a certificate of appreciation for its contribution to the Bio Summerians 2017. 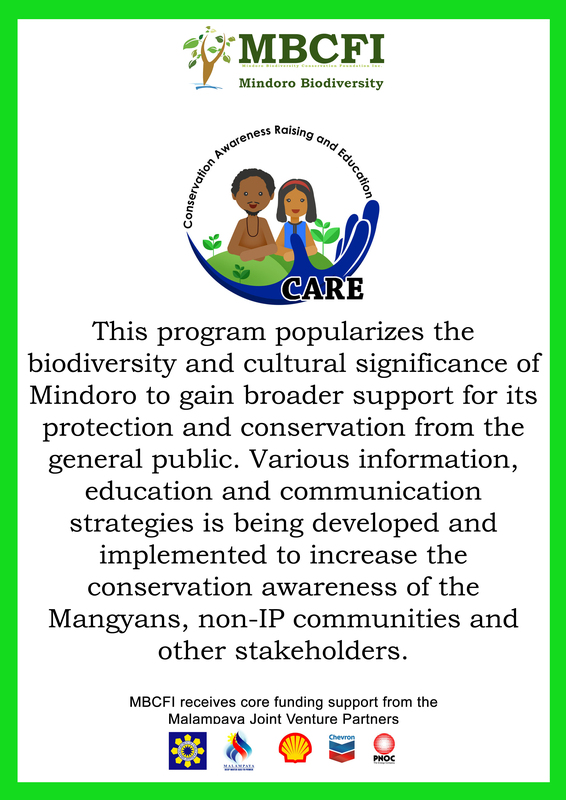 This engagement is part of MBCFI’s vision through its CARE Program in providing conservation education and awareness raising of not only to the local communities of Mindoro but other Filipinos as well.